How do you know if what you’re designing will be impactful for users? How hard and fast are the rules of a design system? How do I know my design won’t fall apart in the hands of my users? This session will give you insight into the design process at Google, teaching you how to identify user needs, how to design within an established system, and how to break your designs so it doesn’t break in the hands of your users. 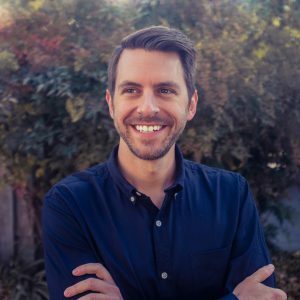 Daniel Jenstad has worked for 10 years in both advertising and product design for companies space150, Colle+McVoy, and Google where he currently works as a Senior UX Designer. In his work he has focused on creating tools that are gratifying, simple to use, and add value to people’s lives. He has done this through developing design systems, vision work, branding, and prototyping.